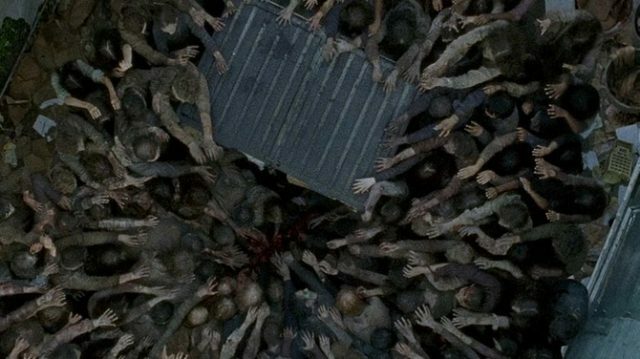 With Fear the Walking Dead heading back to AMC tonight, I thought that it was only fitting to put together a list of novels that any zombie fanatic would be excited to read. There’s nothing like the fear of a loved one (or maybe your worst enemy) coming back to life and trying to eat you. With that sentiment in mind, I’ve created a list of six novels that remind me of The Walking Dead, and the zombies that fill it. If you’ve ever wondered what it would be like if you mashed The Breakfast Club and The Walking Dead together, this is the book for you. 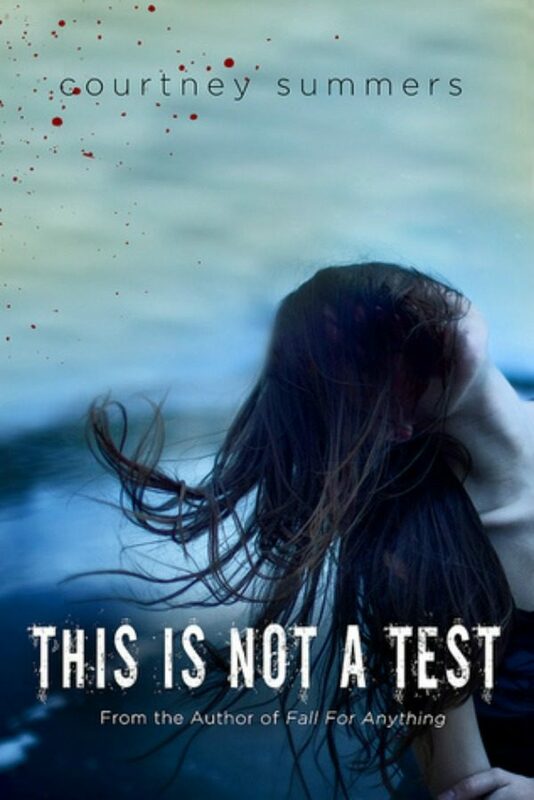 This Is Not a Test is the story of six students who barricade themselves inside of their local high school. The zombie apocalypse starts on the day that Sloane thought she’d kill herself, but now she has five other people to take care of as her world is turned into something out of a horror novel. The pages are filled with all the angst of your teenage years, and all of the gore you expect from a world overrun by people who think you’re nothing but edible meat. If you need more from the story (trust me, you will) Summers continues it in an eNovella called Please Remain Calm. 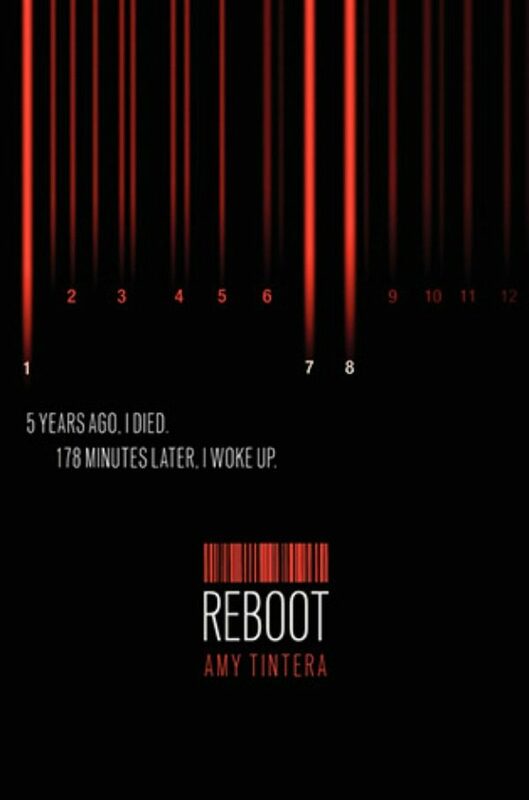 Though it’s not your typical zombie book, Reboot is still a zombie book. It plays with the ideas of regular zombie lore, but twists it, and gives us characters who come back to life, fairly normal. The longer you’re dead without coming back to life, the less emotions you have, and these Reboots make the perfect soldiers. 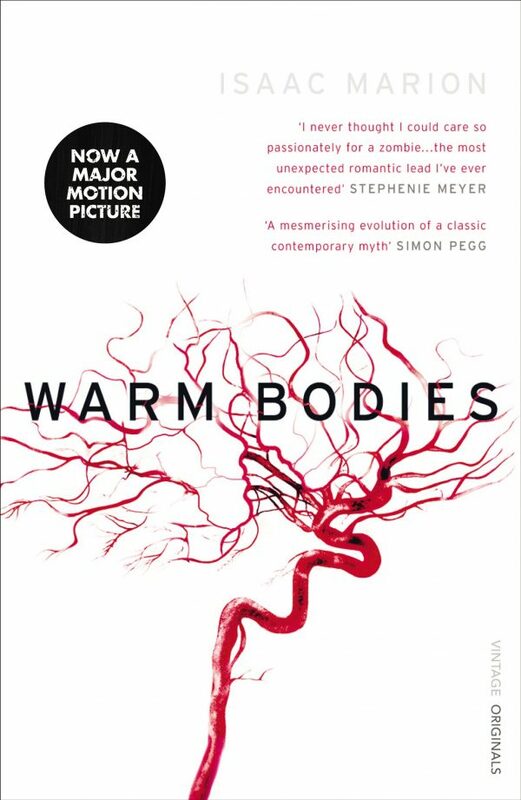 Wren was dead for 178 minutes, and she’s about as unfeeling as they come, which is a bit of a problem when she’s paired up with Callum, dead 22 minutes, and practically human. It has a bit of a romance, and it’s fun to look at the story through the “monster’s” eyes. Tinera’s followup, Rebel, is also highly recommended. This novel reminds me of M. Night Shyamalan’s The Village. It’s about a group of people who have hidden themselves away in the forest and taken on some pretty strange customs. But that all comes crashing down when the Unconsecrated (coolest zombie name ever) sneak inside their little world. 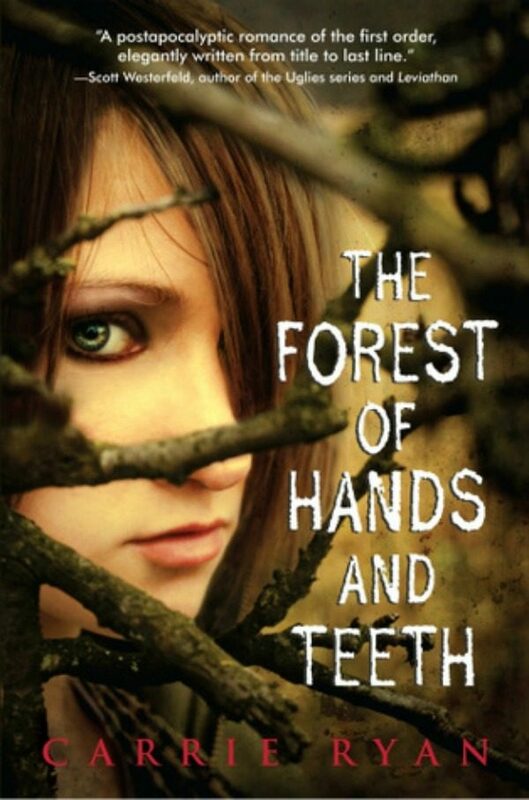 Mary and a small group from her village make it out, but things aren’t as they seem, and death is always around the next bend, because you never know what you’ll find in The Forest of Hands and Teeth. 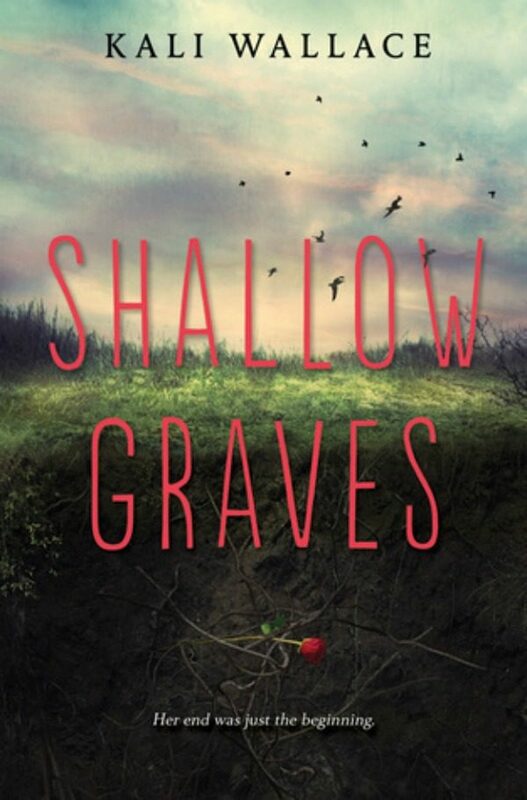 Another book that isn’t quite the traditional zombie novel, Shallow Graves centers around Breezy, a girl who pulls herself out of her grave one year after her death. You never really figure out what Breezy is, but you do end up on a grueling journey of discovery. This novel is dark, and plays with tons of other mystical creatures as well. And also features a crazy cult. If you’ve seen the film, be warned that the book is much different. It isn’t a bad thing, but the novel itself is not as Young Adult as you would think. The zombie lore that fills these pages is interesting, and it asks the question, do zombies really need to eat people to survive? R and Julie couldn’t be more different, R is dead and Julie isn’t. Marion loosely bases his zombie-tastic novel on Shakespeare’s Romeo and Juliet, and somehow it works. You’ll be laughing, cringing, and wondering if zombies aren’t really that bad after all. This is a weird one folks, but I guess that’s to be expected from a novel where the zombie virus is a sexually transmitted disease. Jake and Amanda shared an experience, they both lost their minds and ate the brains of all of their friends in the high school cafeteria. Not the best first date in history. Add Cass into the mix, a girl who’s being used by government to hunt down zombies, and you have a wild romp around the country. A road trip also leads Jake and Amanda to discoveries about a cure and makes Cass question everything she ever thought she knew about the virus. So, as you wait for the return of your favorite zombie shows, if they haven’t started yet, let this list squelch your hunger. Or at least tame it. 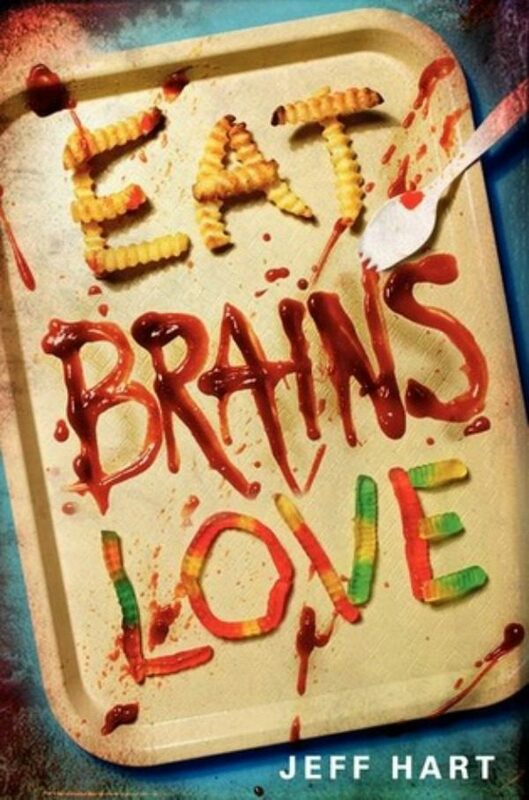 What other zombie novels would you add to this list?